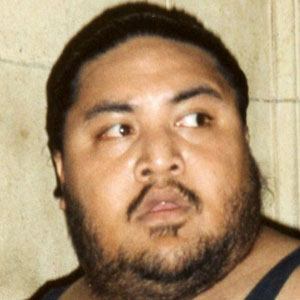 Born Rodney Agatupu Anoaʻi, but known best for portraying the sumo champion character Yokozuna, he was a two-time champion in the WWF. He initially wrestled in Japan and Mexico before his career took off. He was inducted into the WWE Hall of Fame in 2012. His uncles Afa and Sika were tag team champions and trained Rodney from a young age. He had two children. His cousin is wrestler turned actor Dwayne Johnson.